Arnav Avionics Antenna. Bent Rod Antenna Sleeve. Model CS-2. P/N 170-4001. Whip Antenna Sleeve. Model CS-1. P/N 170-4000. 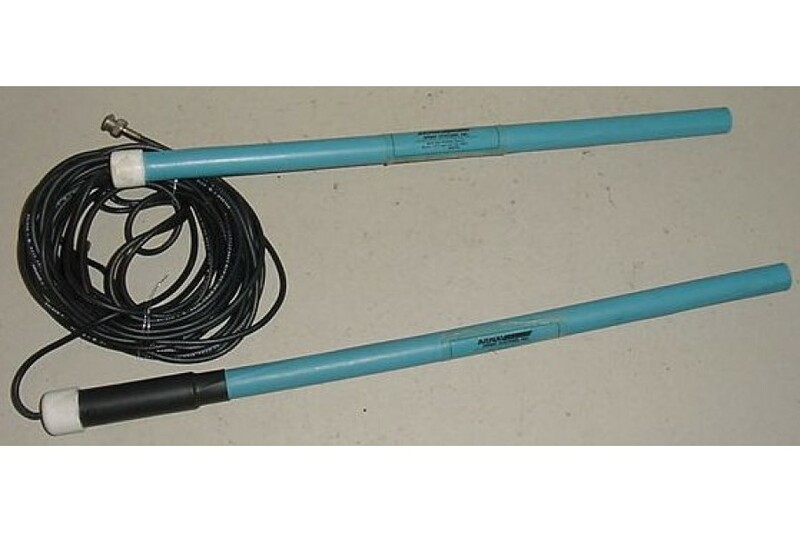 Unsure of type of antenna it is. Condition, as removed.